Are you ready for a new education and career? Have you tried traditional college and haven’t found the right fit? 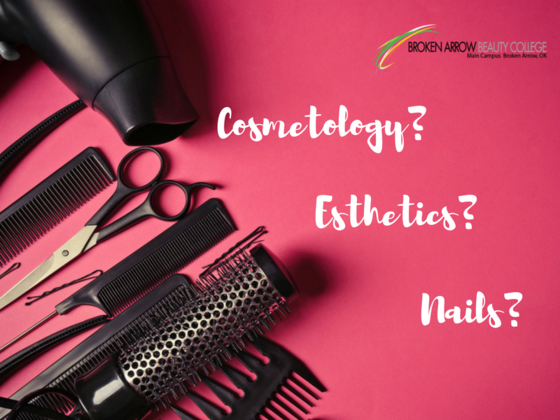 Take our quiz to find out which beauty career could be in your future and the education to go along with it!